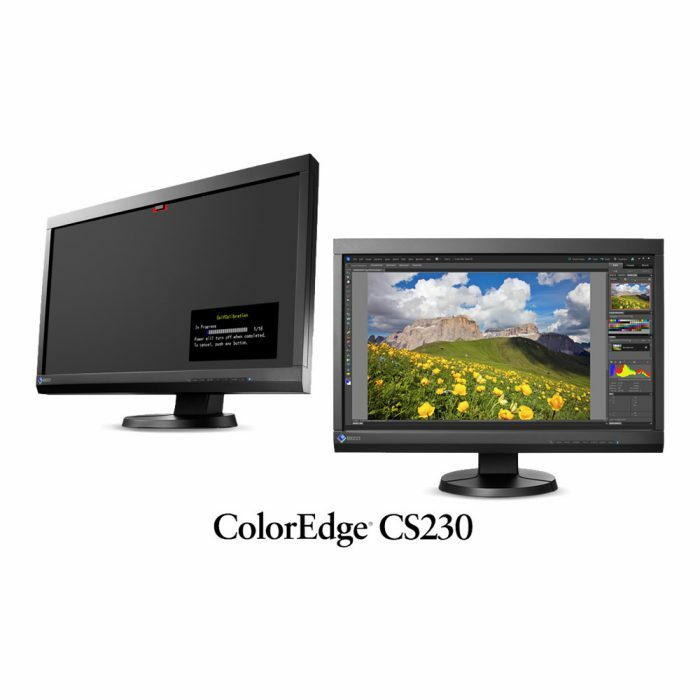 Designed for entry-level users doing photo editing and other creative work. Choose from the drop down menu . 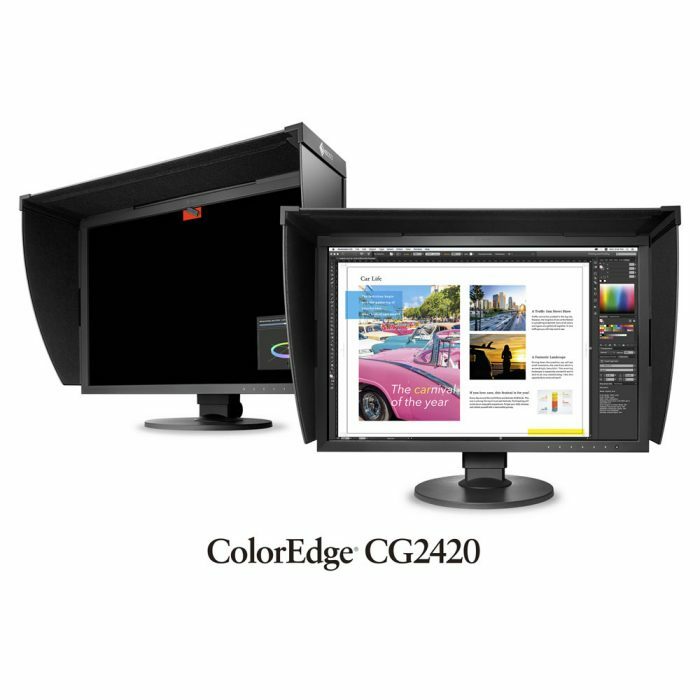 The Eizo CS230 is designed for entry-level users doing photo editing and other creative work, the CS230 offers professional features of other ColorEdge monitors like automatic color adjustment with the built-in SelfCorrection sensor and optional ColorNavigator software. A third-party sensor is required for calibrating the monitor, but the monitor’s built-in SelfCorrection sensor maintains the calibration settings when used with the optional ColorNavigator software. The SelfCorrection sensor is housed within the monitor’s upper bezel and appears only after a specific amount of time determined by the user has elapsed. Even if the monitor is switched off or not connected to a computer, it will stick to its preset schedule and self correct. 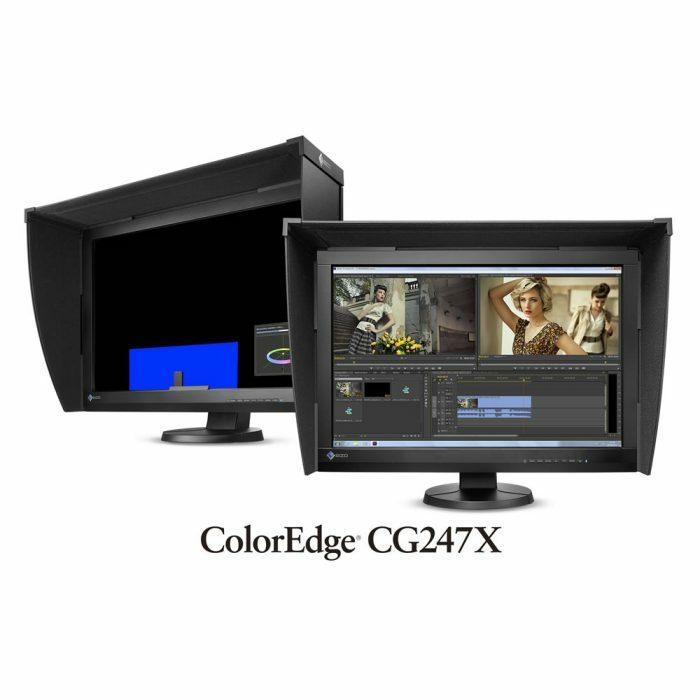 Fluctuations in brightness and chromaticity on different parts of the screen are a common trait of LCD monitors. 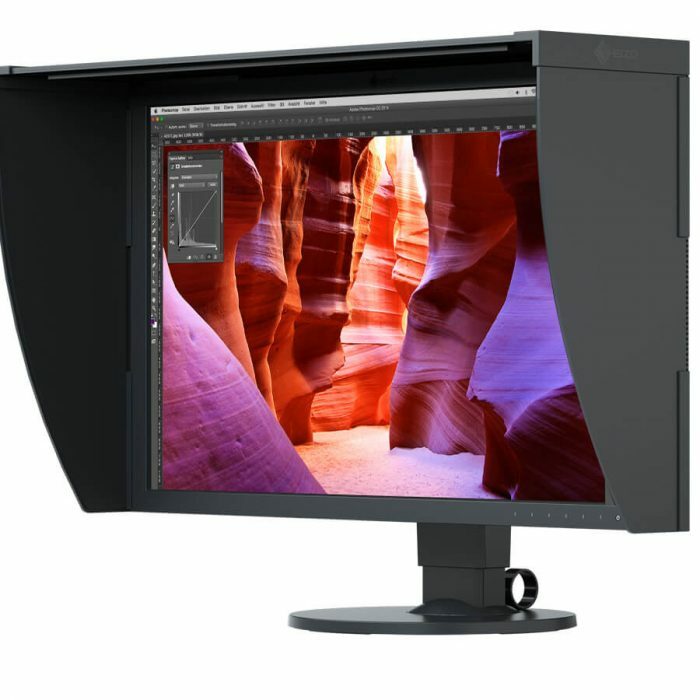 To counteract this, the monitor incorporates EIZO’s patented digital uniformity equalizer (DUE) technology. 7 preset modes are included: Paper, Adobe RGB, sRGB, Calibration, and three user- adjustable modes. With the bundled ScreenManager for Pro (compatible with Windows OS only), you can assign a mode to an application so that mode will automatically become active when you call up an application. 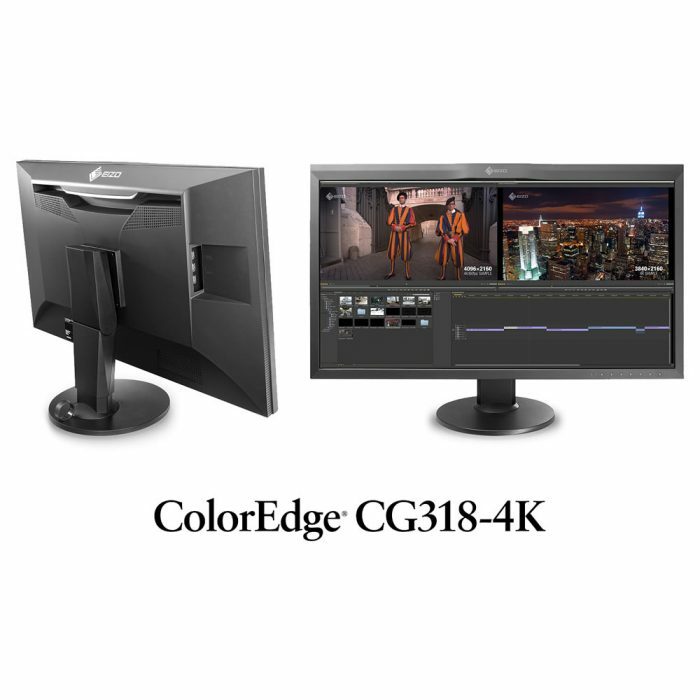 EIZO’s optional ColorNavigator calibration software makes calibration simple and produces predictable color results. ColorNavigator works with a wide range of measurement devices and provides hardware calibration by directly utilizing the monitor’s look-up table.